Researchers from UNIST and Georgia Tech have developed a unique Hybrid Na-CO2 System. A new carbon capture device developed by researchers at Ulsan National Institute for Science and Technology (UNIST) and Georgia Tech, captures carbon dioxide (CO2) and generates renewable electricity and useable hydrogen fuel from it. The team of researchers call the device a Hybrid Na-CO2 System. The new device is essentially a large liquid battery. The way the new carbon capture device works is a sodium metal anode is placed in an organic electrolyte and the cathode is contained in an aqueous solution. These two liquids are separated by a sodium (Na) Super Ionic Conductor (NASICON) membrane. When carbon dioxide is added to the aqueous electrolyte, the liquid reacts with the cathode, increasing the acidity of the solution, which in turn produces electricity and generates hydrogen. During testing, the research team discovered a CO2 conversion efficiency of 50%. They also found that the system had enough stability to run for more than 1,000 hours without damaging the electrodes. Compared to other designs similar to the device, the Hybrid Na-CO2 System does not release any carbon dioxide as gas during normal operation. On the contrary, the remaining half of the CO2 was recovered from the electrolyte as baking soda. It is unknown if these types of carbon capture systems can ever become viable large-scale technologies. The researchers’ Hybrid Na-CO2 System is not the only carbon capture system that has been invented. While these systems do show a lot of promise for removing CO2 from the environment, whether or not these technologies will ever be useful at a large-scale is still unknown. 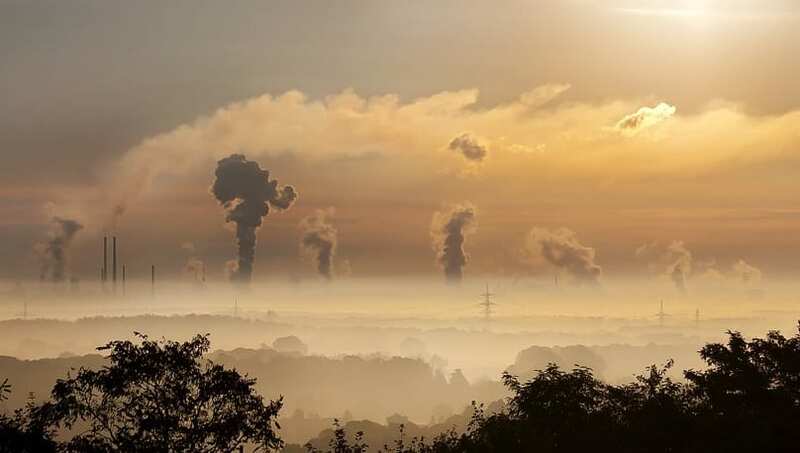 “Carbon capture, utilization, and sequestration (CCUS) technologies have recently received a great deal of attention for providing a pathway in dealing with global climate change,” says Professor Guntae Kim, lead researcher on the study, which was published in the journal iScience. “The key to that technology is the easy conversion of chemically stable CO2 molecules to other materials. Our new system has solved this problem with CO2 dissolution mechanism,” Kim added, reported New Atlas. The team of researchers believe that there is still room for improvement with each component of their new carbon capture design. 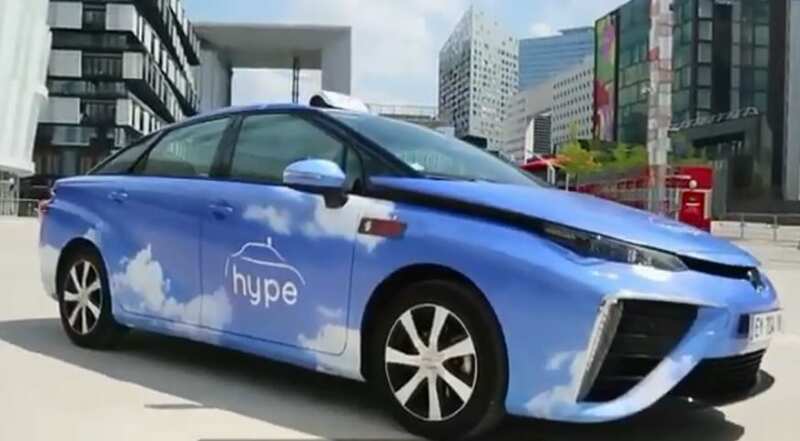 Moreover, what could make their system stand out from others is its ability to produce renewable energy and hydrogen fuel.